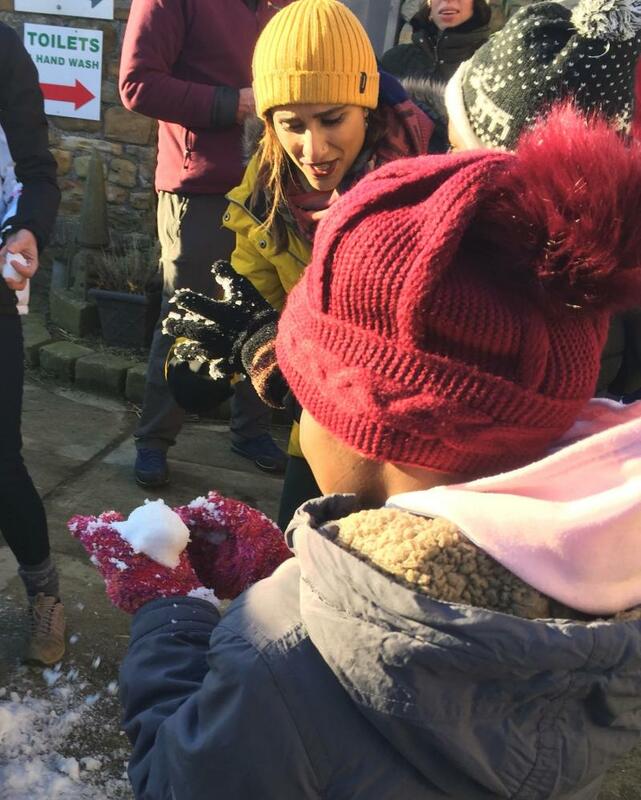 Newly arrived refugee families made their first ever snowballs on a Country Trust visit and BBC Countryfile were there to film the action. The prime-time TV show captured the magical moment as part of their filming to highlight the important work of our charity. The episode showcased how we work with farmers and organisations across the country to provide enriching, memorable and unique experiences for some of the most disadvantaged communities living in the UK. The broadcast can be watched on BBC IPlayer here. Can you help us to reach even more children by becoming a supporter? We receive no government funding and rely entirely on the generosity of our supporters to transform lives. Please help us make a difference. 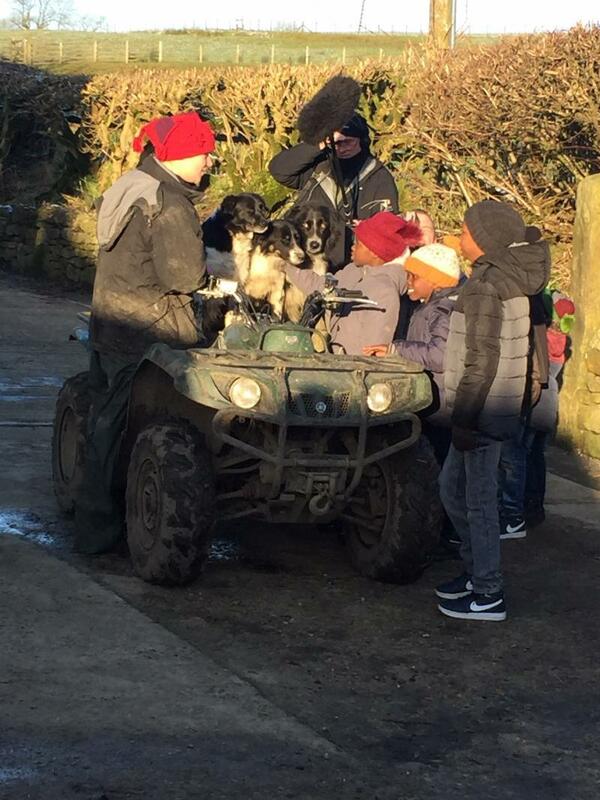 The programme was filmed at Lower Gazegill Farm in Rimington, Lancashire, thanks to farmers Emma Robinson and Ian O’Reilly and their talented farm team. The project is sponsored and supported by Enable2 CIC, who offer ethical interpretation and translation services, along with NHS provider Bevan Healthcare. Our very warm thanks to all involved.